In Chicago, the other day, a funny thing happened. The Raja of Kapurthala was here, and he was being lionised by some portion of Chicago society. I once met the Raja in the Fair grounds, but he was too big to speak with a poor Fakir. There was an eccentric Mahratta Brahmin selling nail-made pictures in the Fair, dressed in a dhoti. 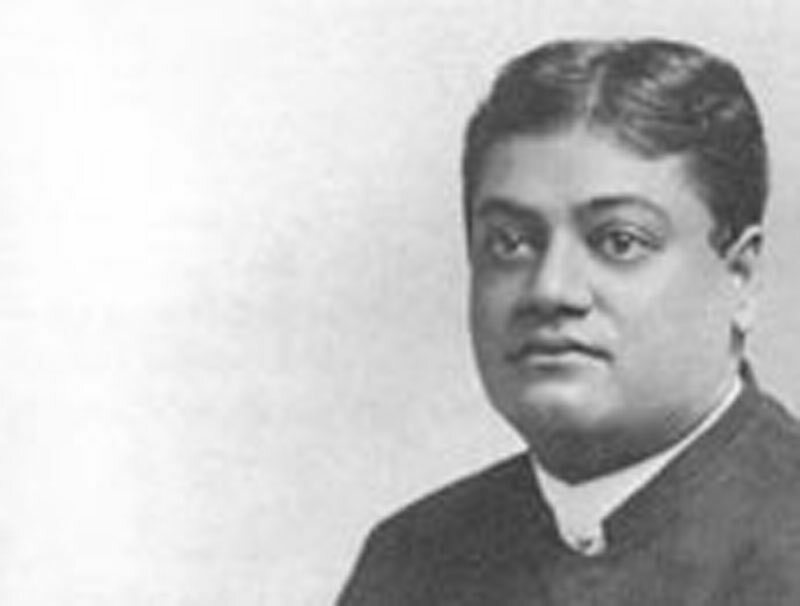 This fellow told the reporters all sorts of things against the Raja--, that he was a man of low caste, that those Rajas were nothing but slaves, and that they generally led immoral lives, etc., etc. And these truthful (?) editors, for which America is famous, wanted to give to the boy's stories some weight; and so the next day they wrote huge columns in their papers about the description of a man of wisdom from India, meaning me--extolling me to the skies, and putting all sorts of words in my mouth, which I never even dreamt of, and ascribing to me all those remarks made by the Mahratta Brahmin about the Raja of Kapurthala. And it was such a good brushing that Chicago society gave up the Raja in hot haste. . . . These newspaper editors made capital out of me to give my countryman a brushing.